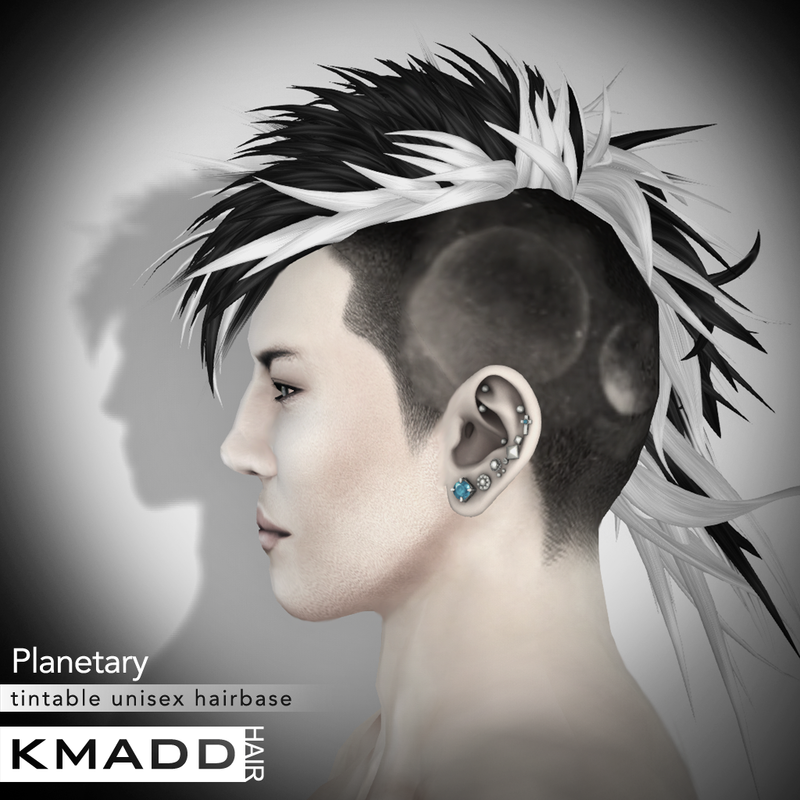 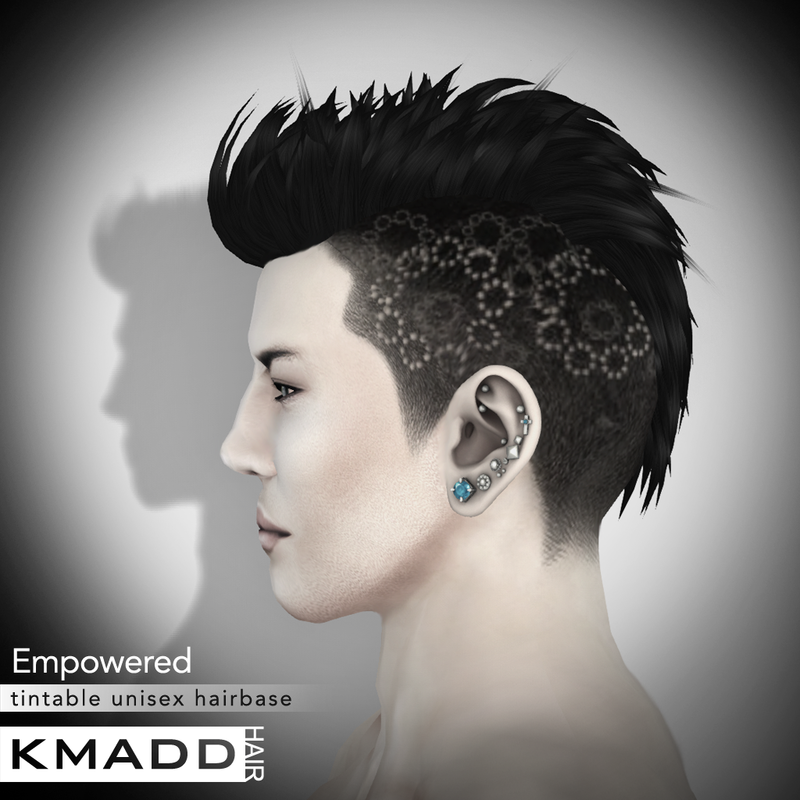 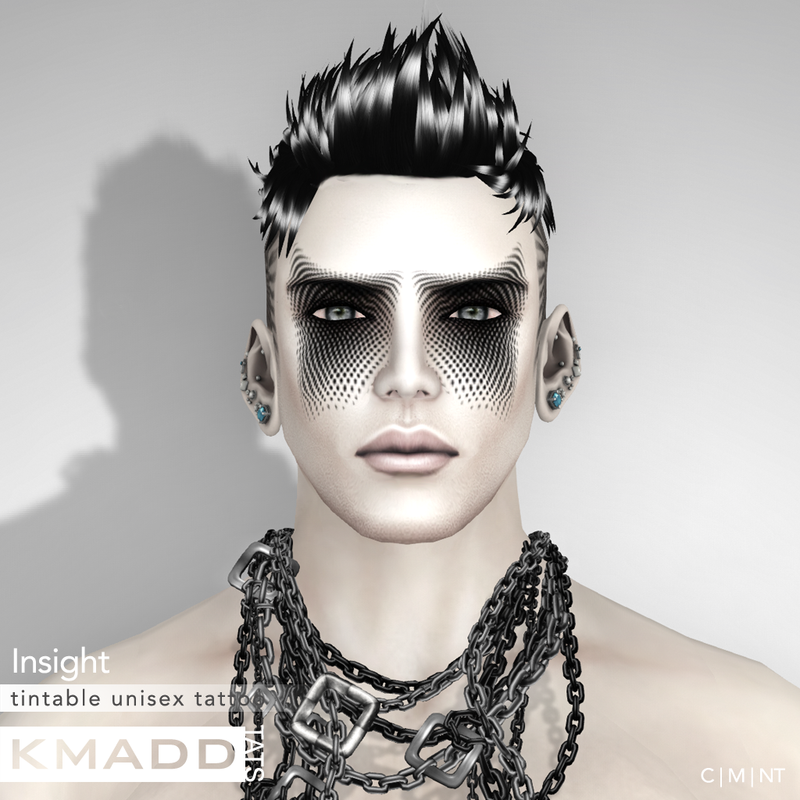 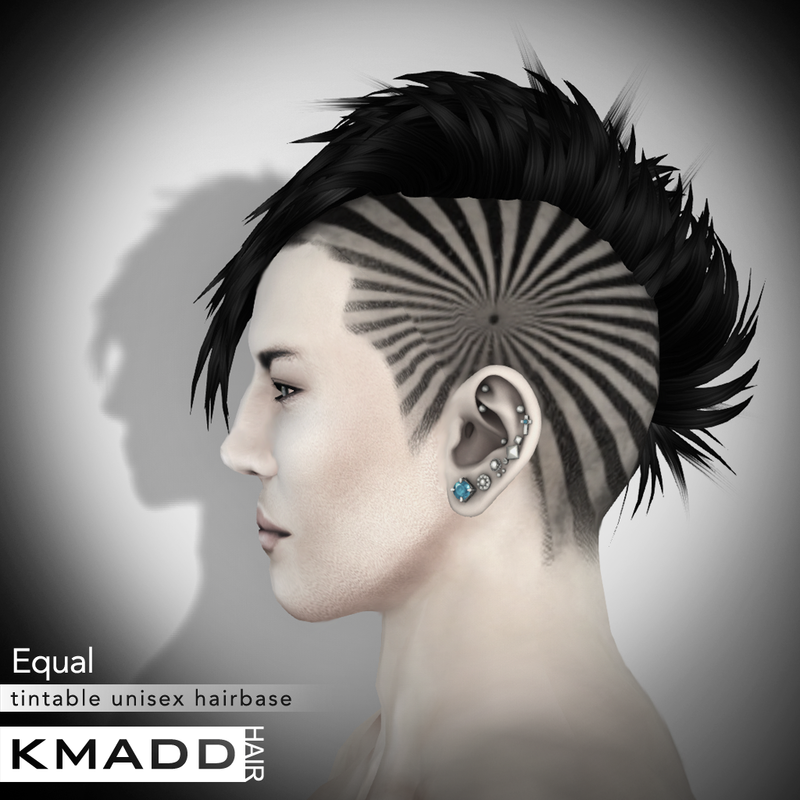 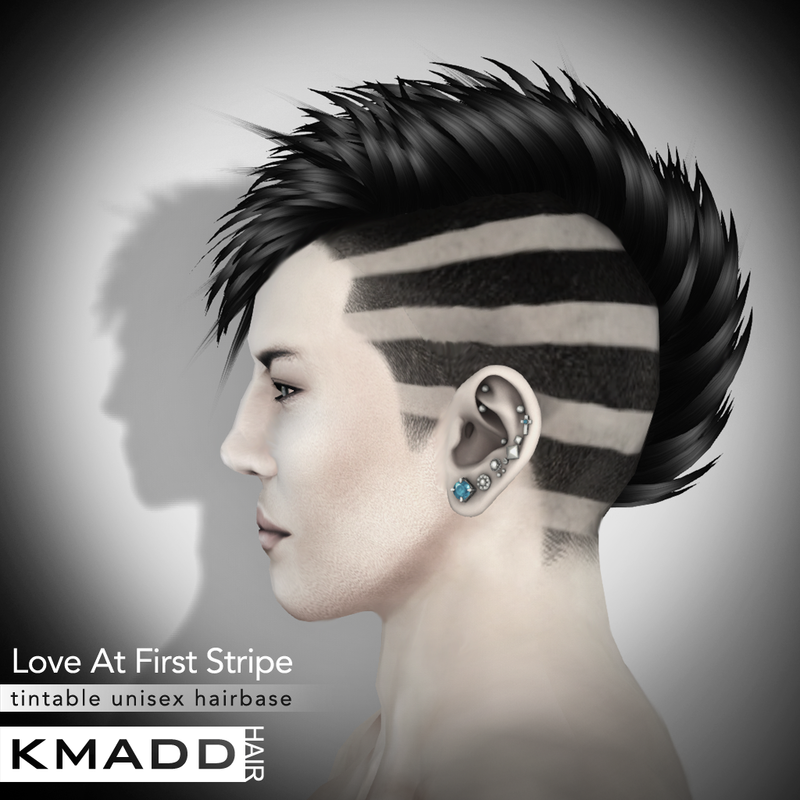 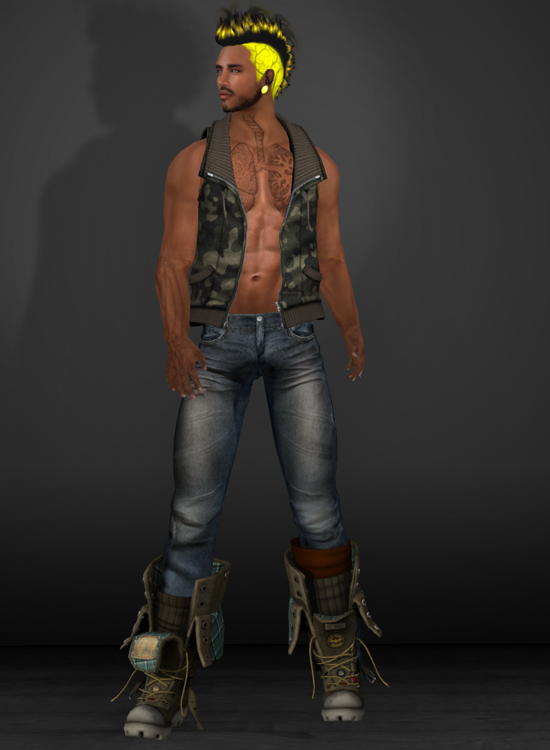 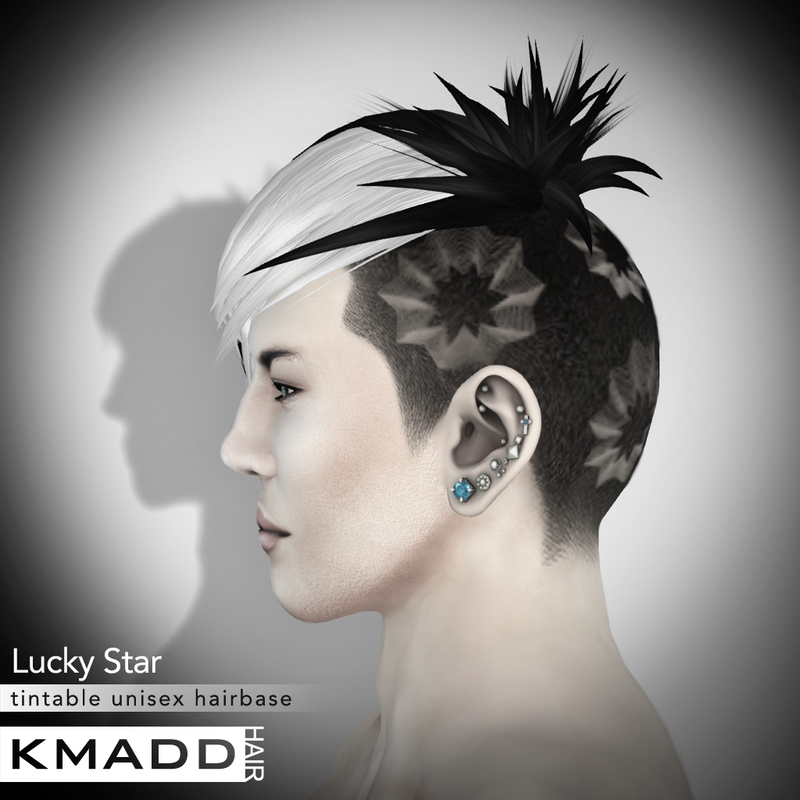 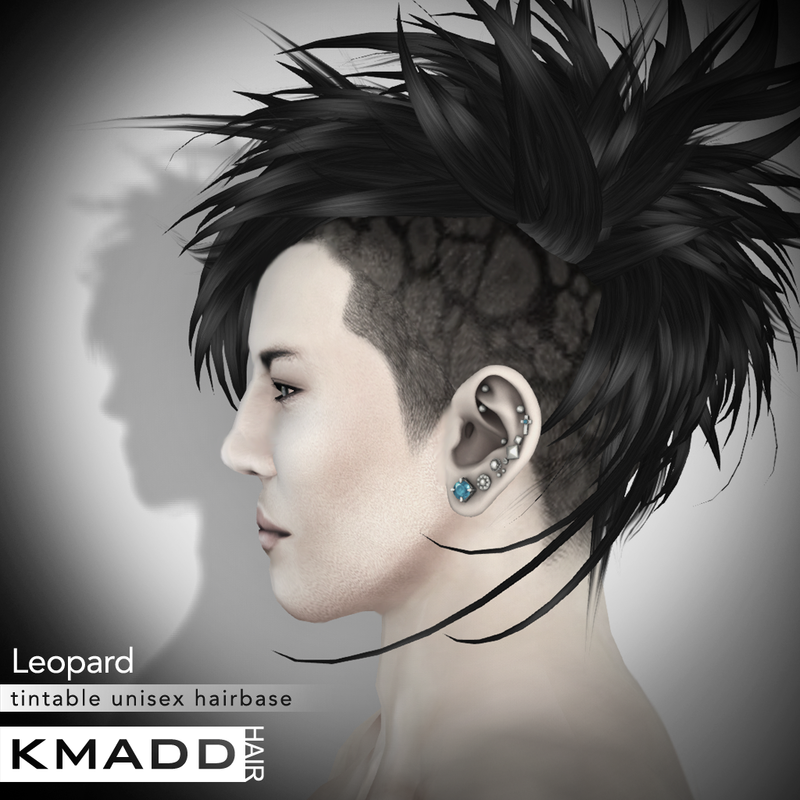 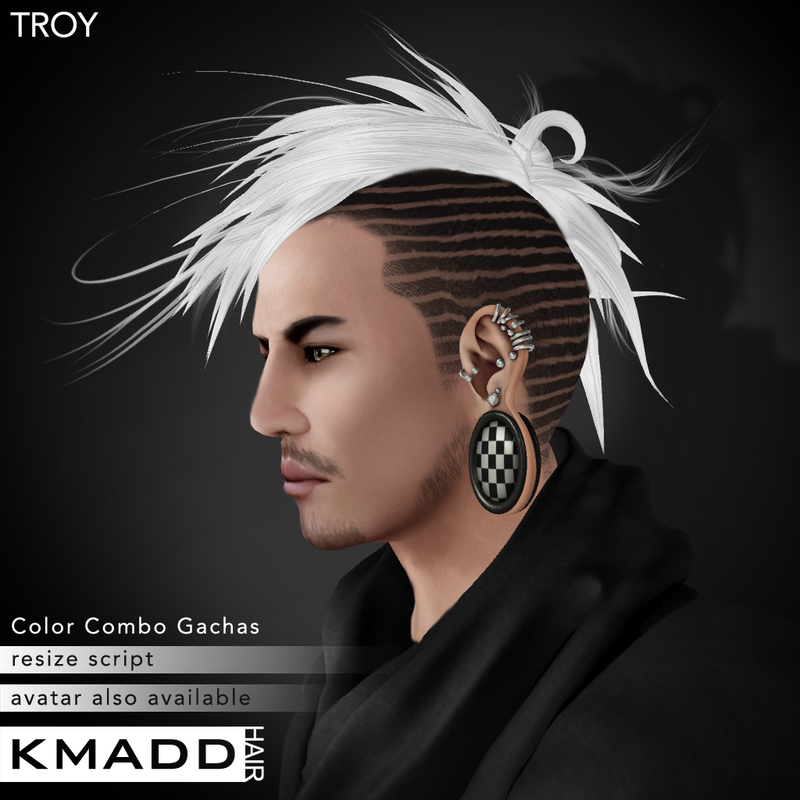 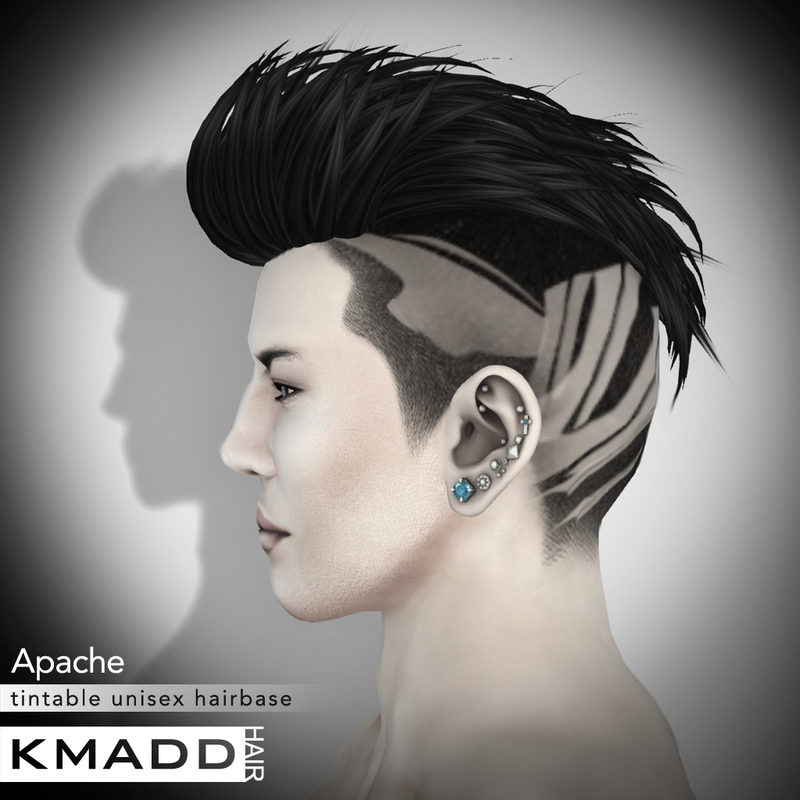 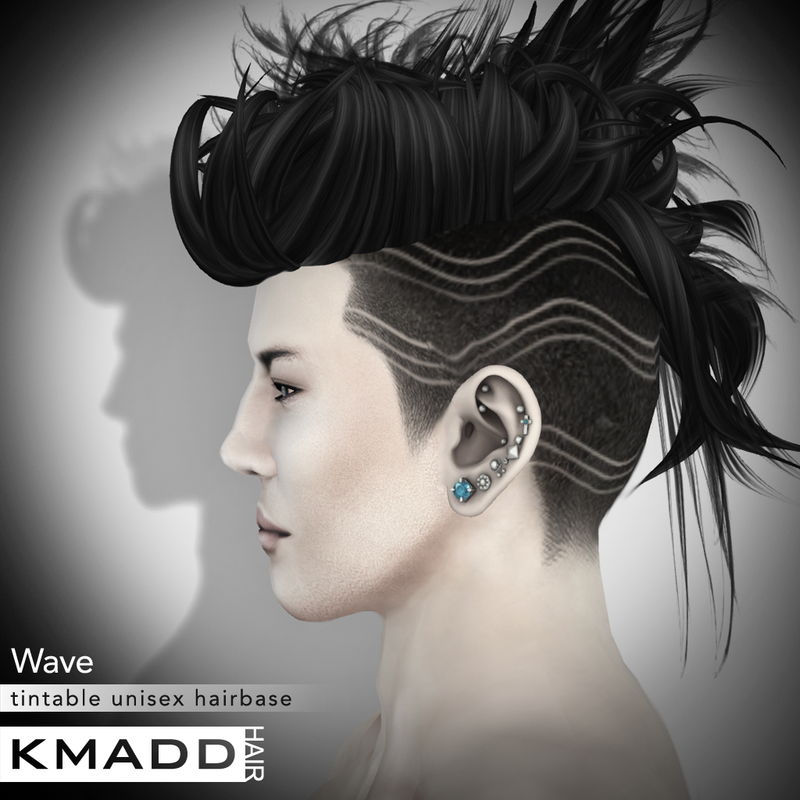 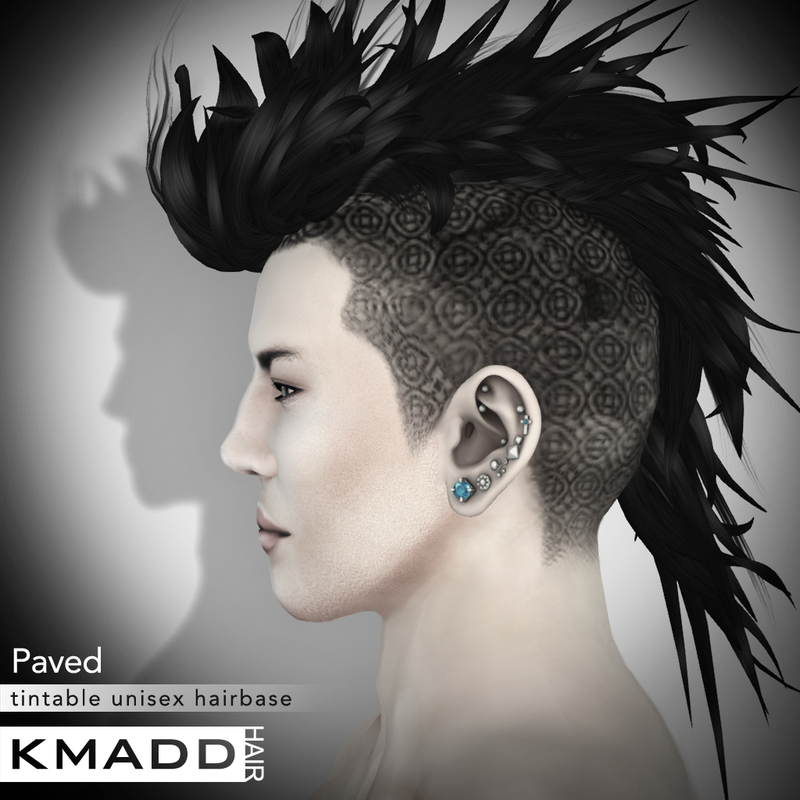 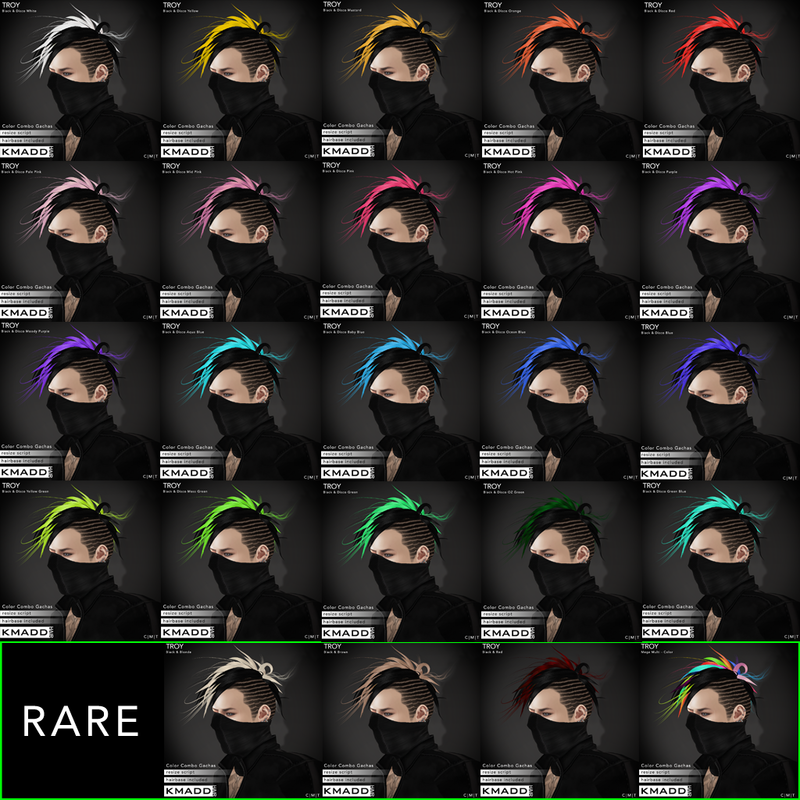 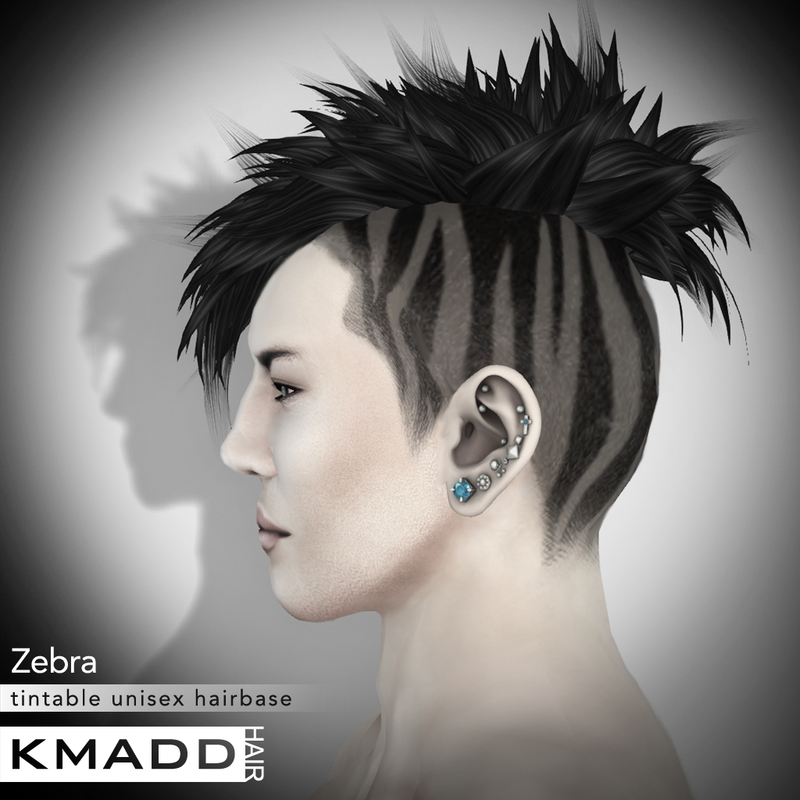 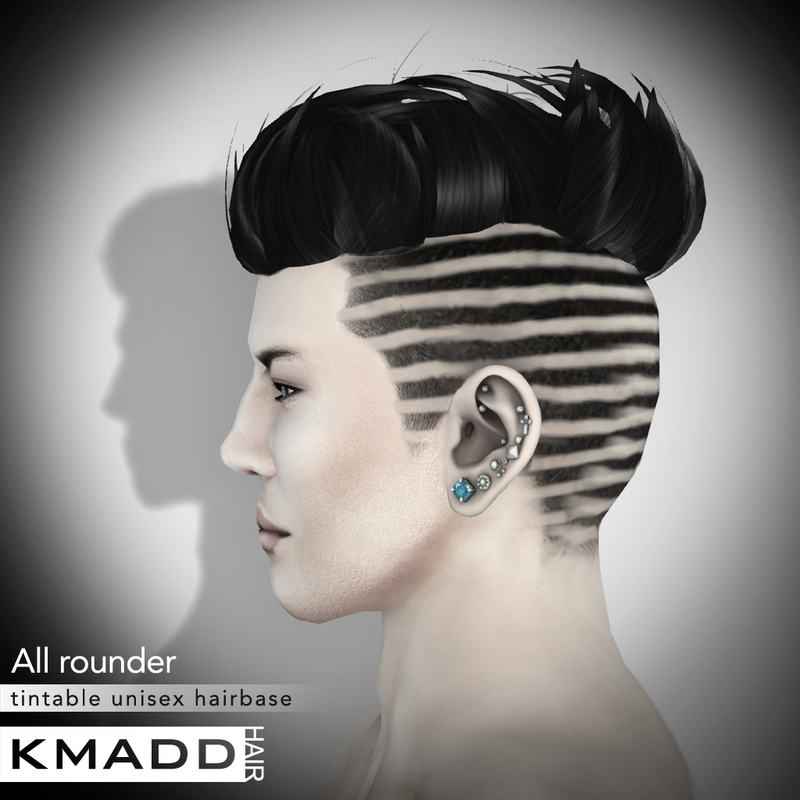 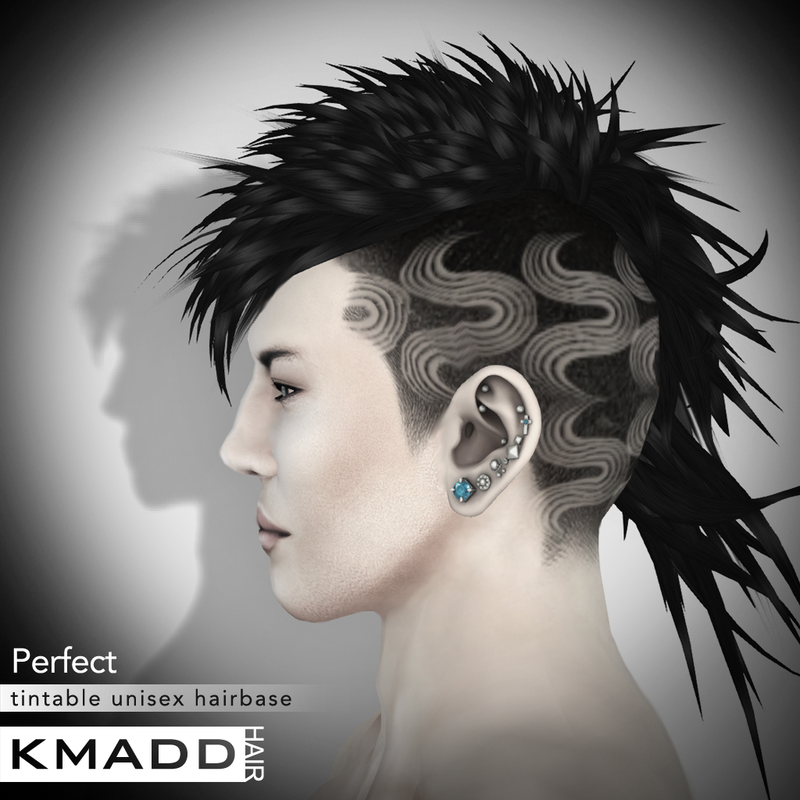 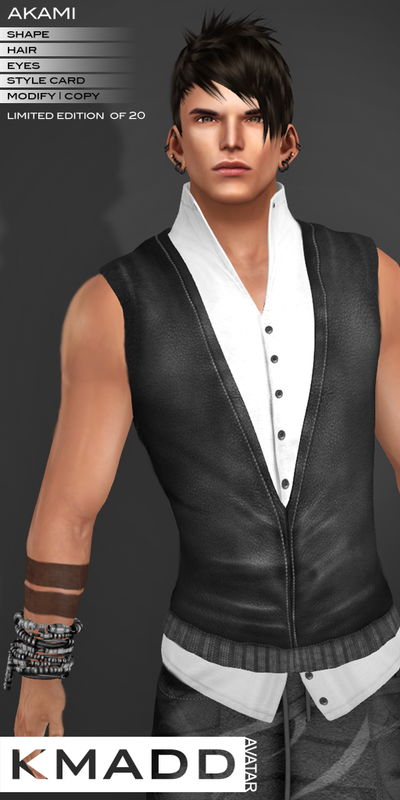 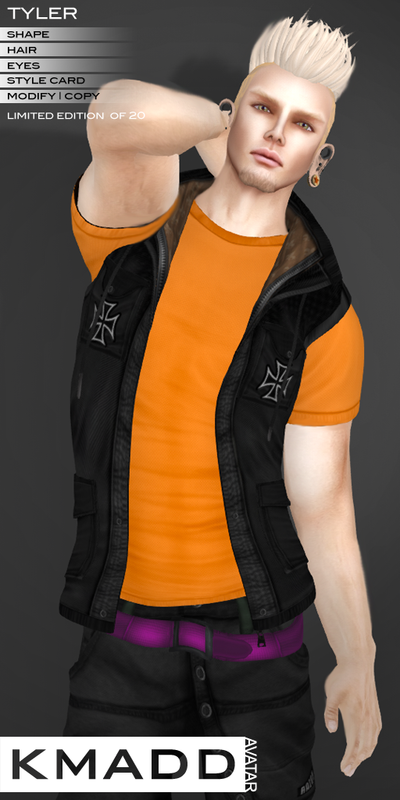 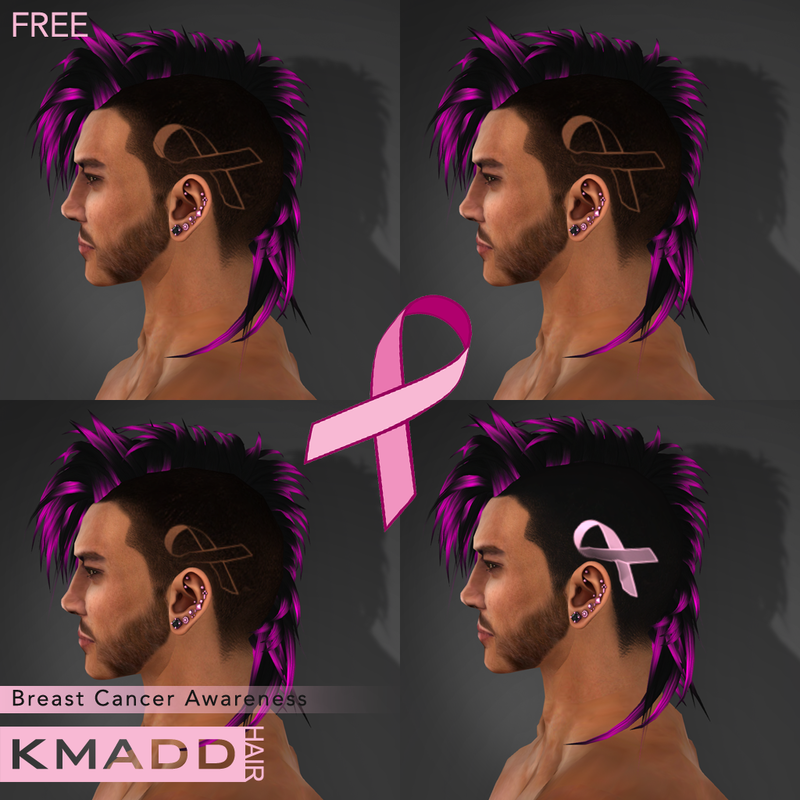 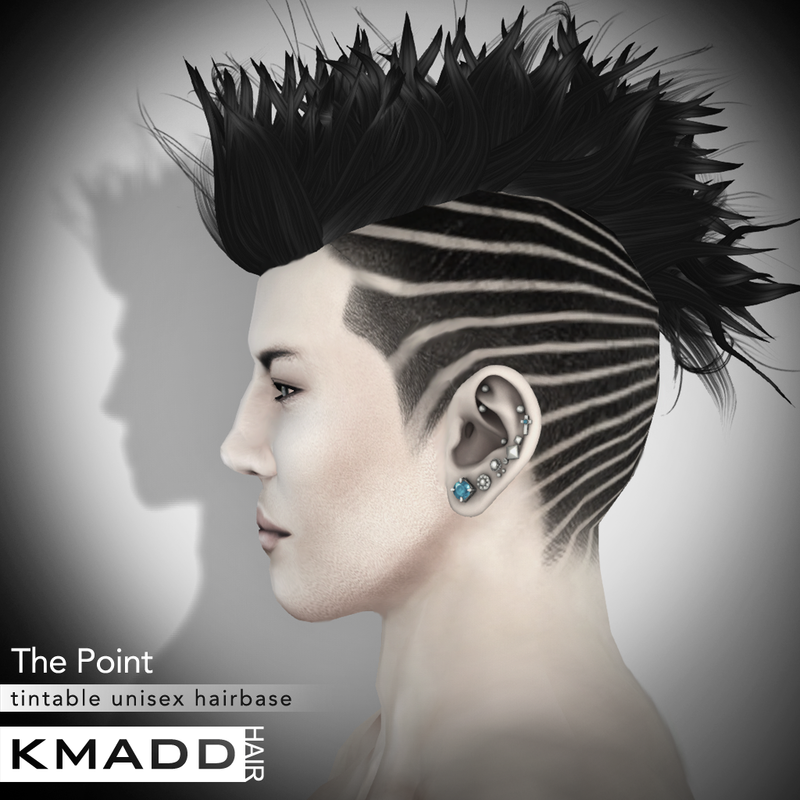 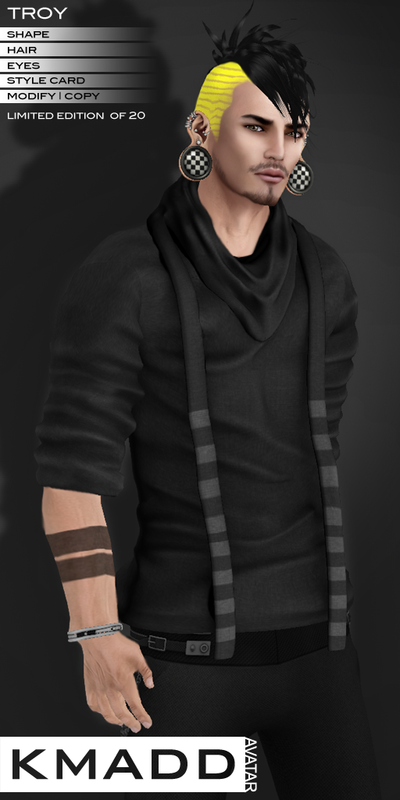 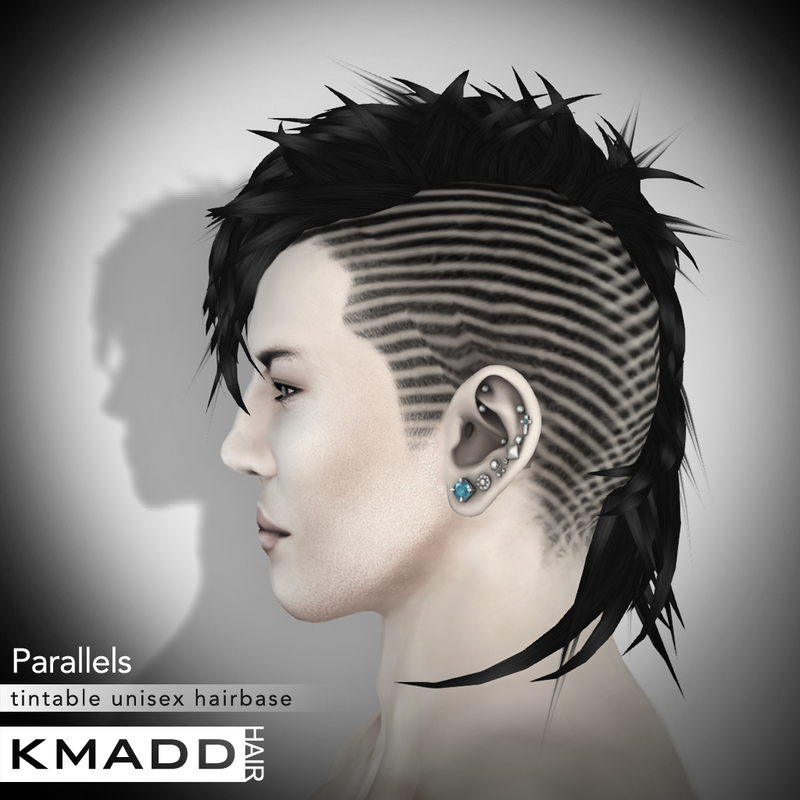 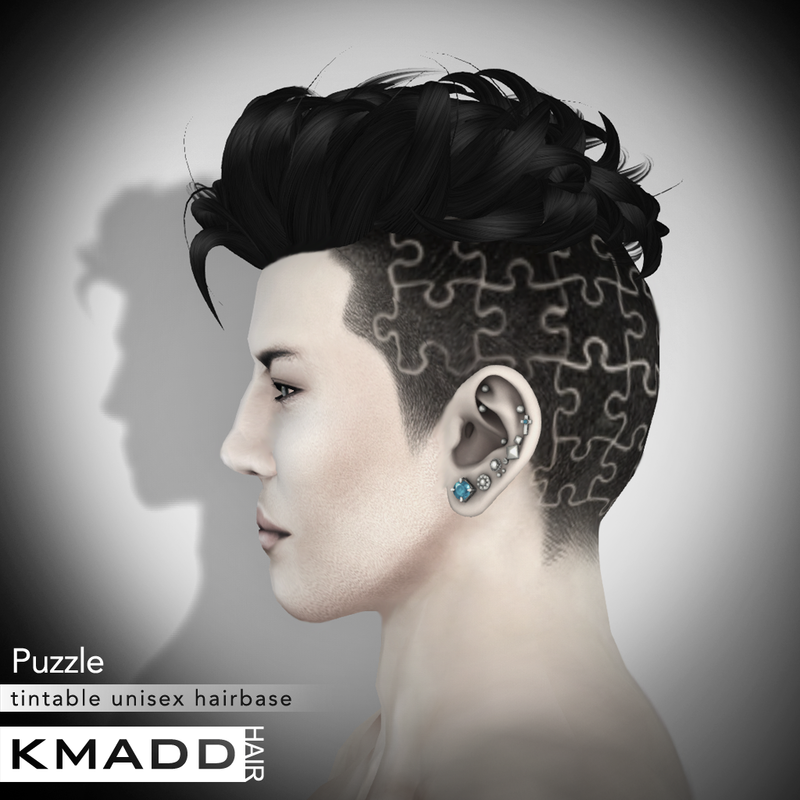 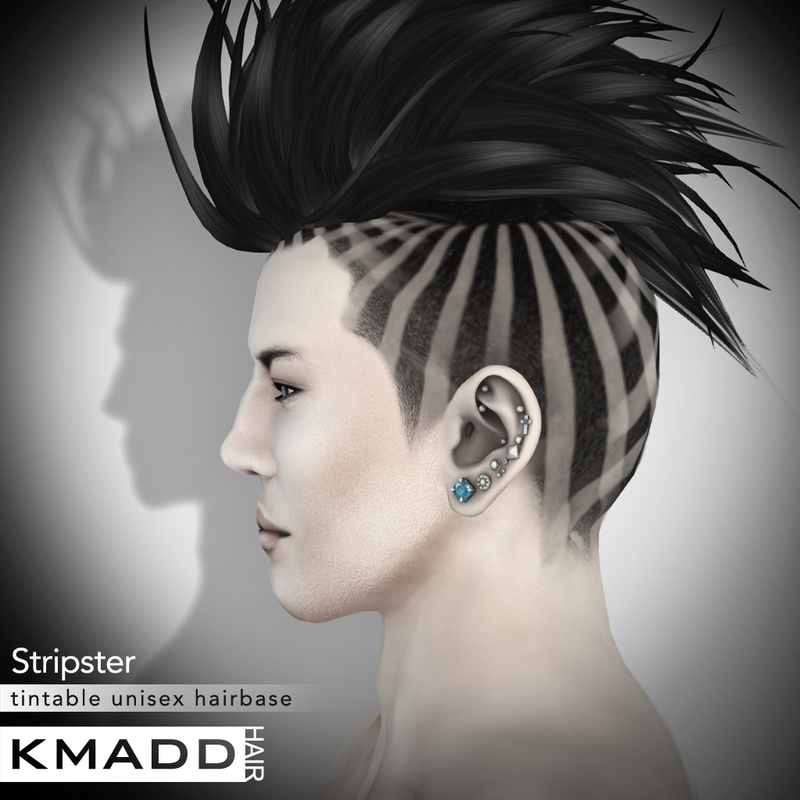 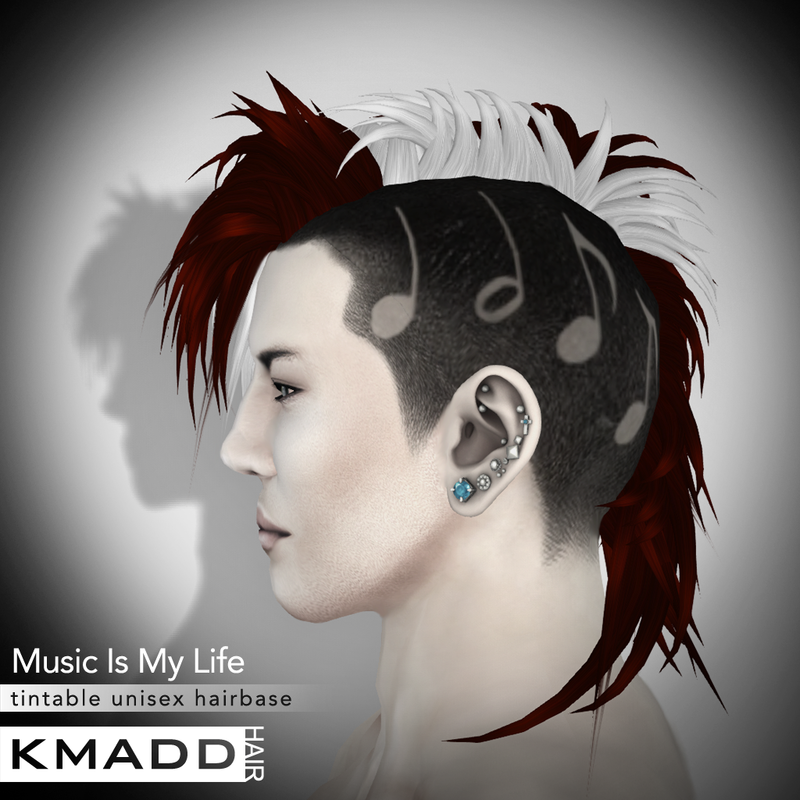 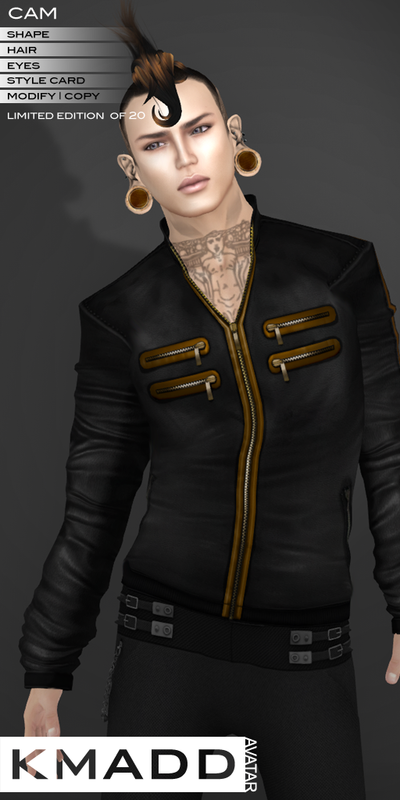 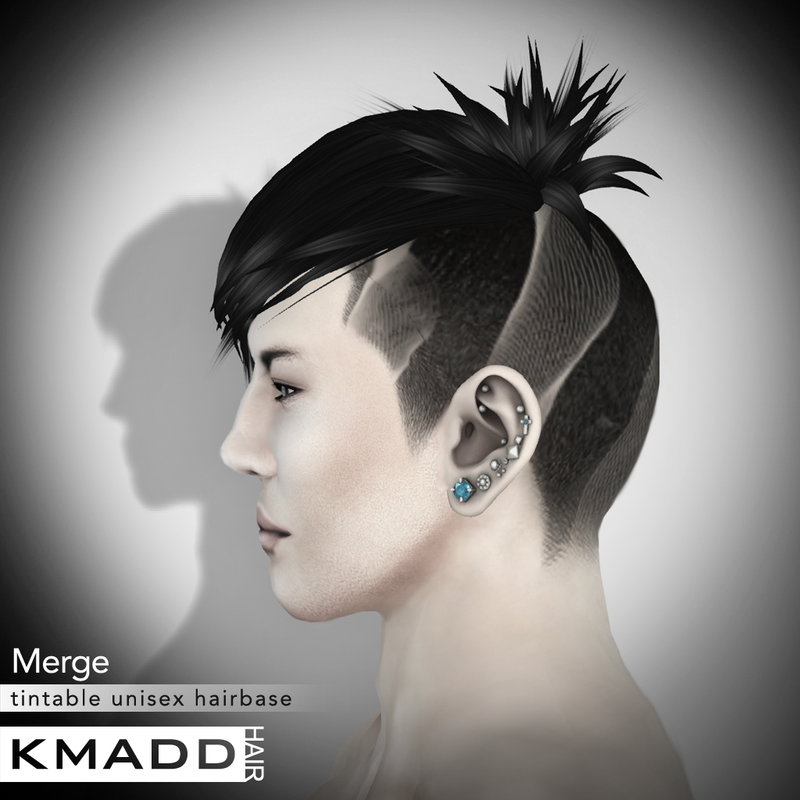 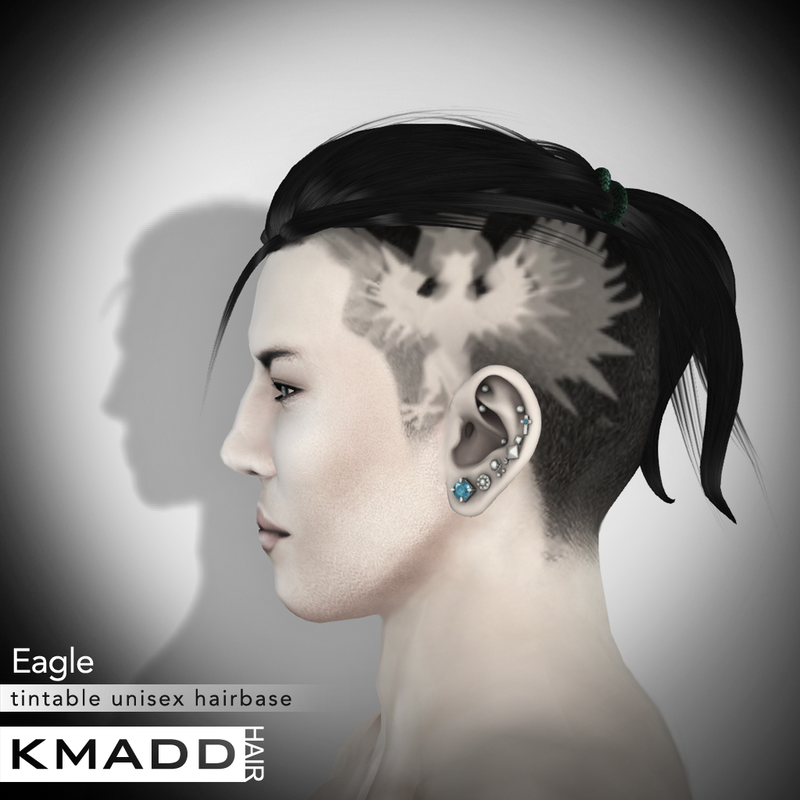 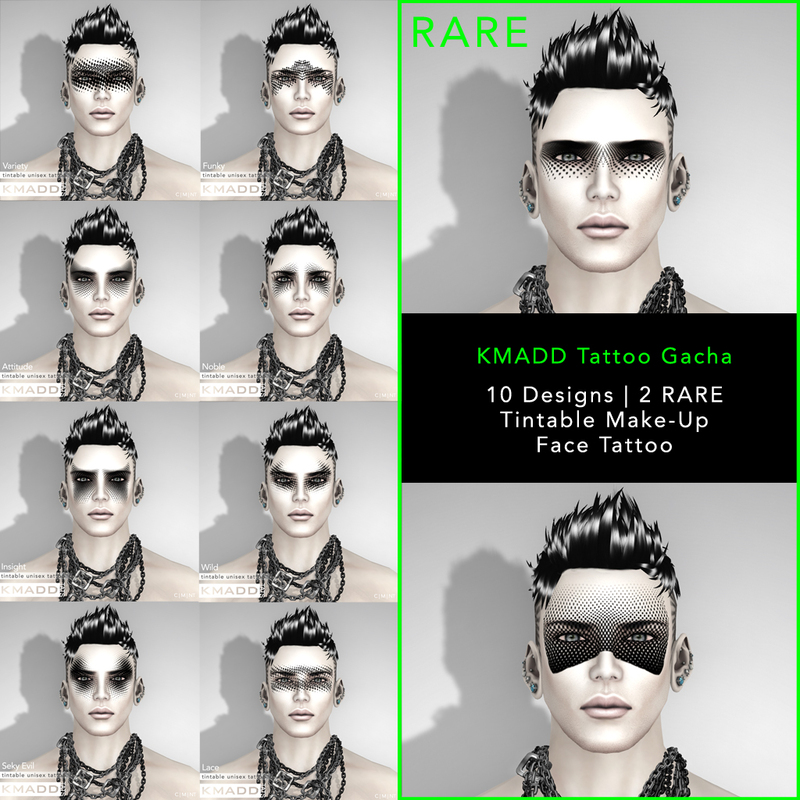 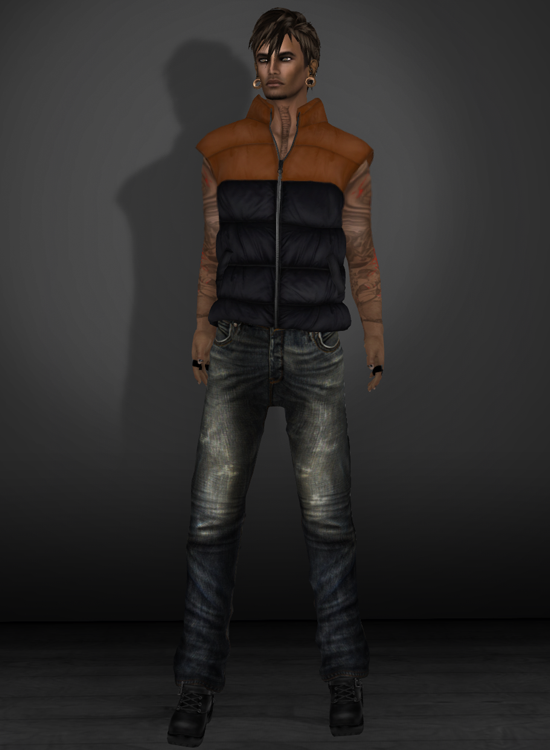 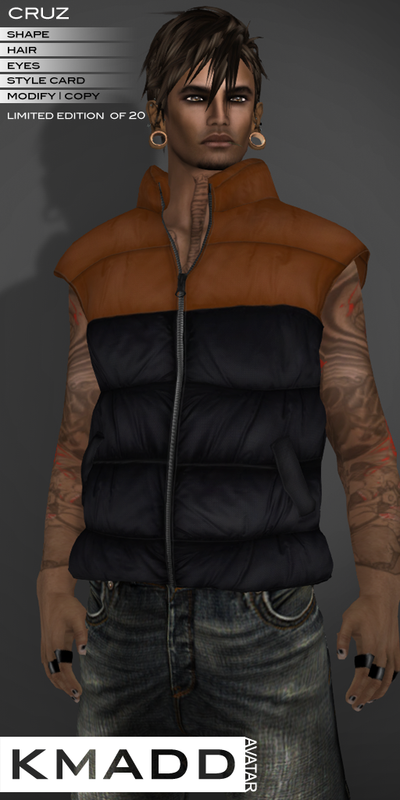 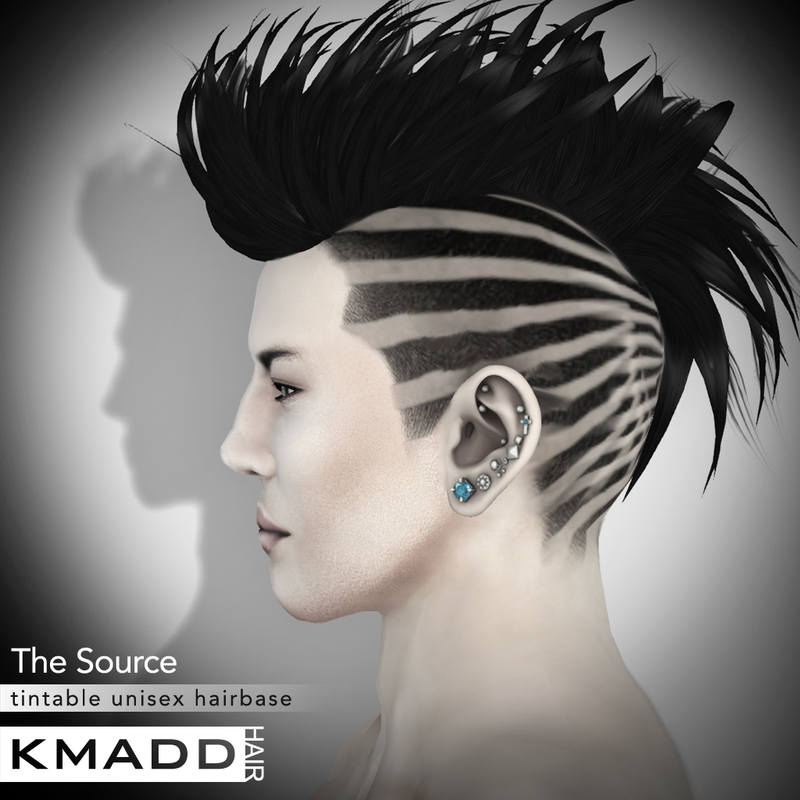 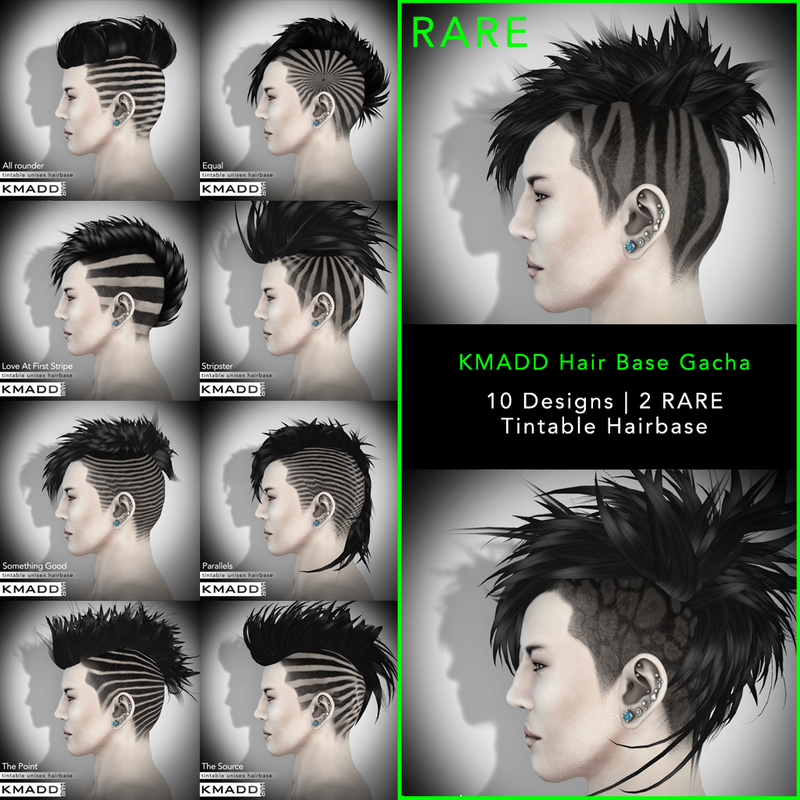 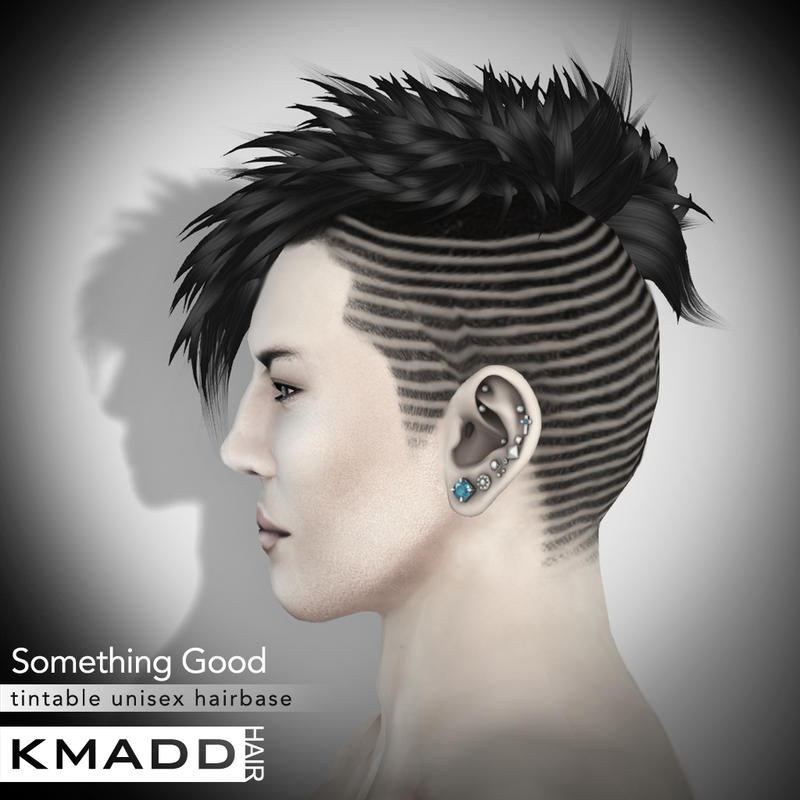 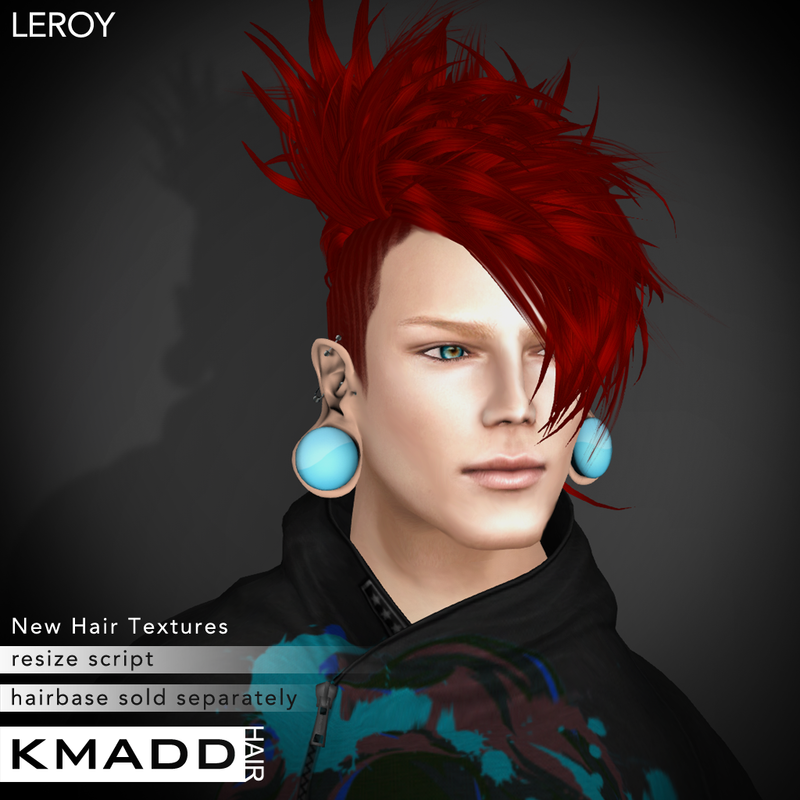 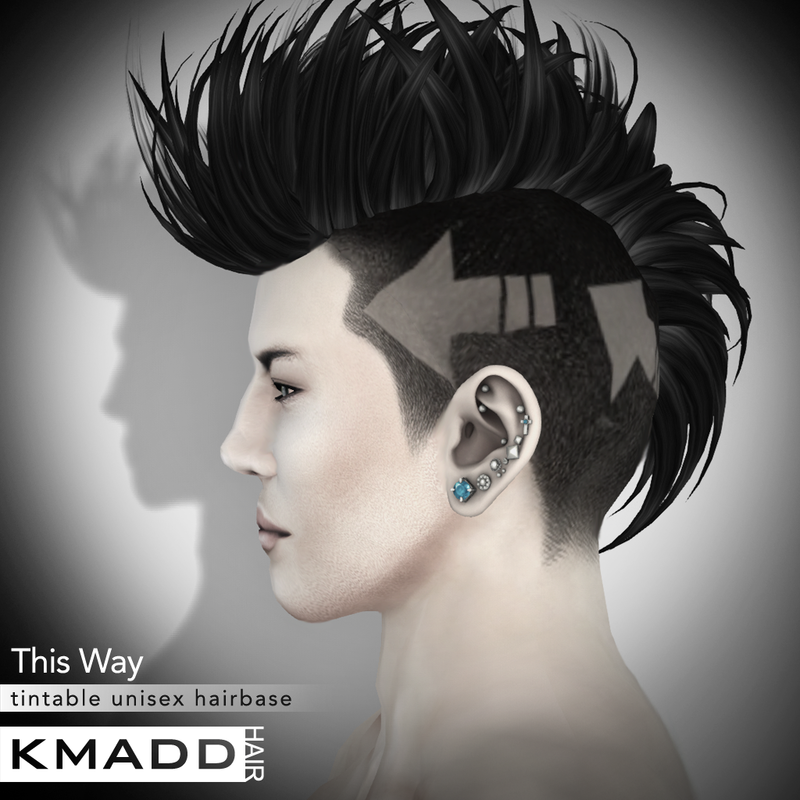 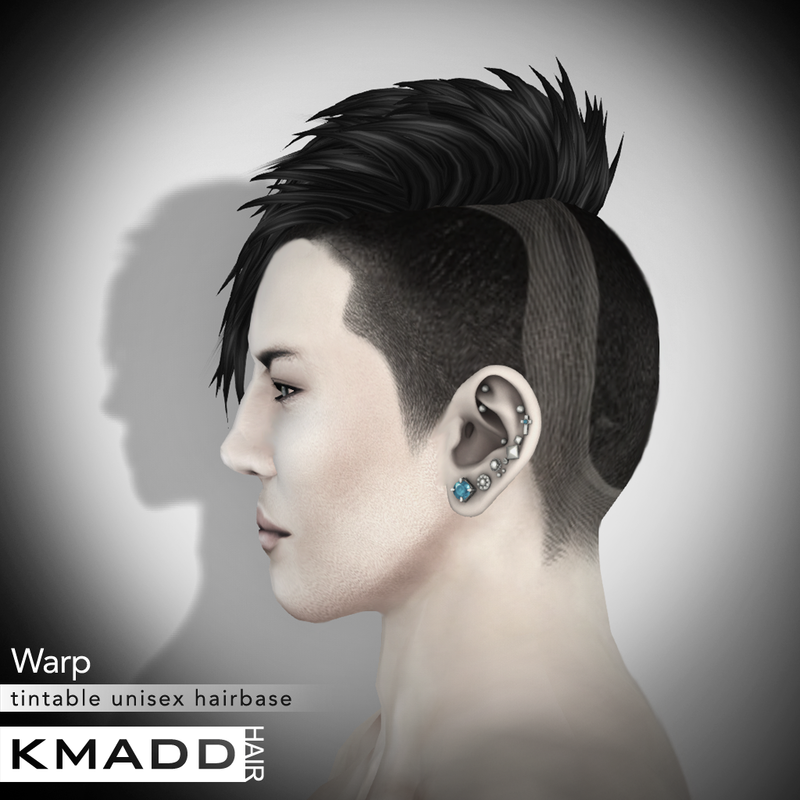 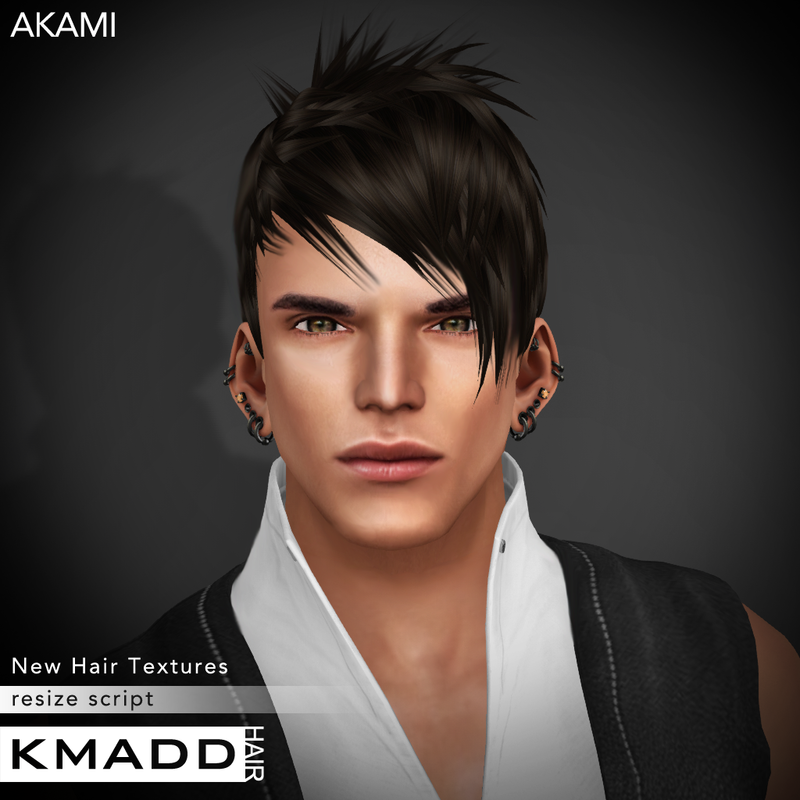 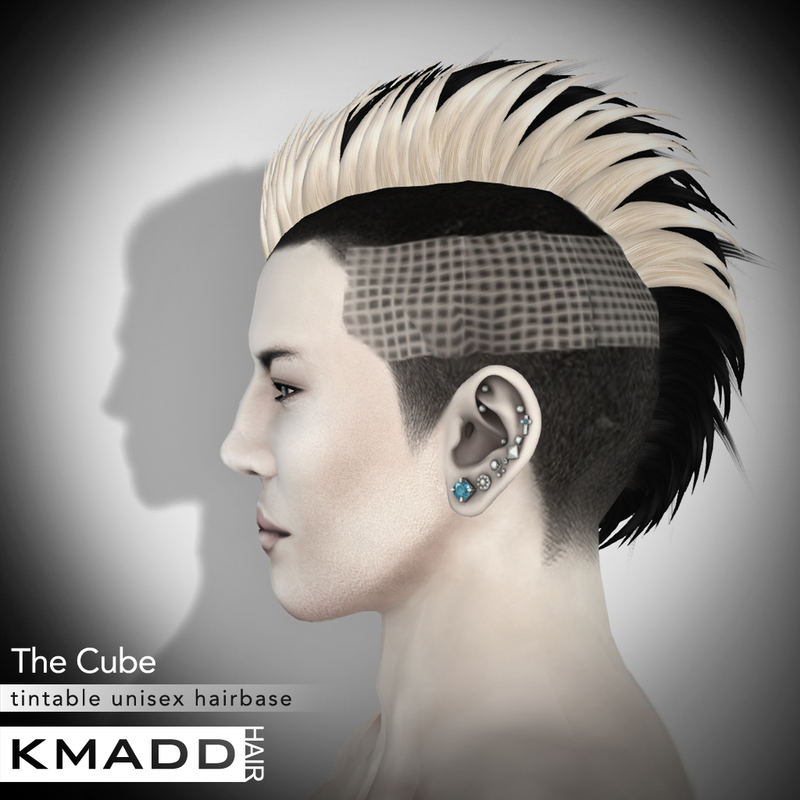 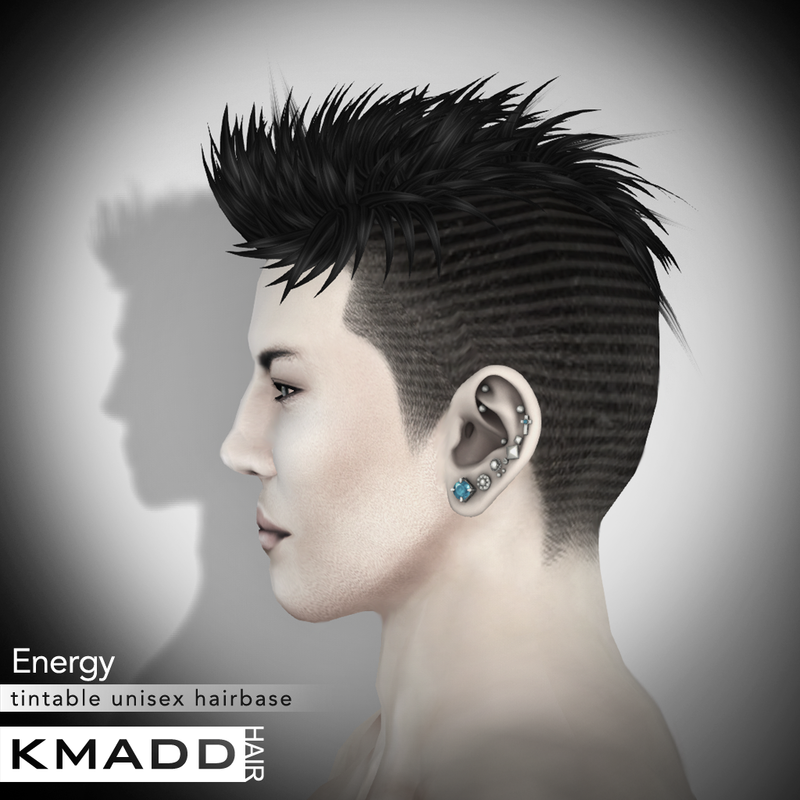 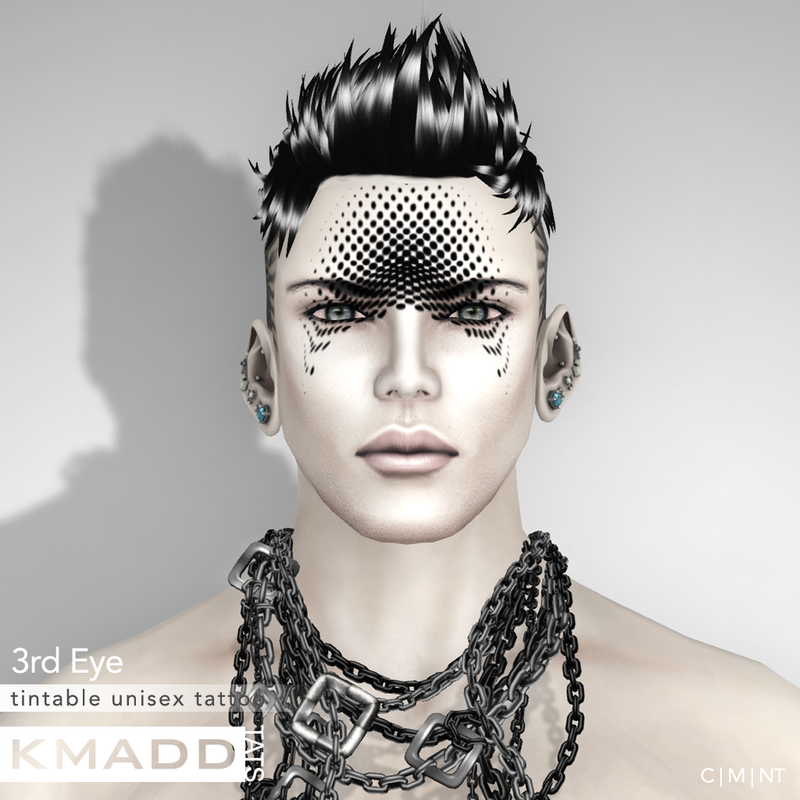 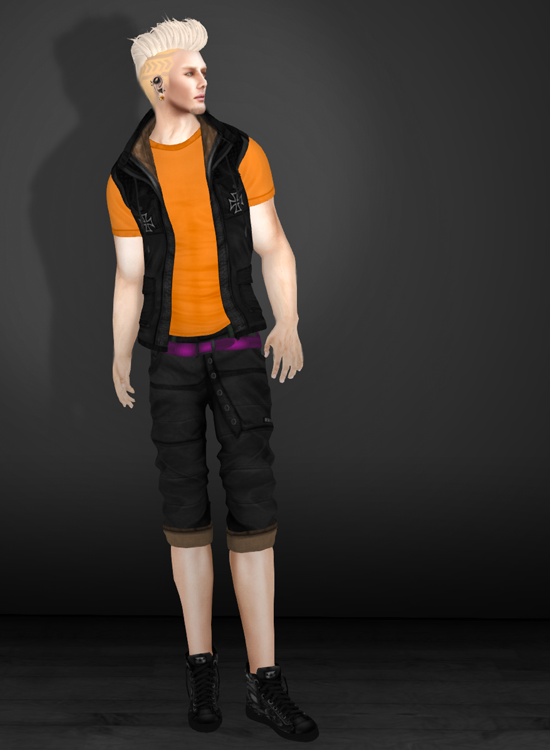 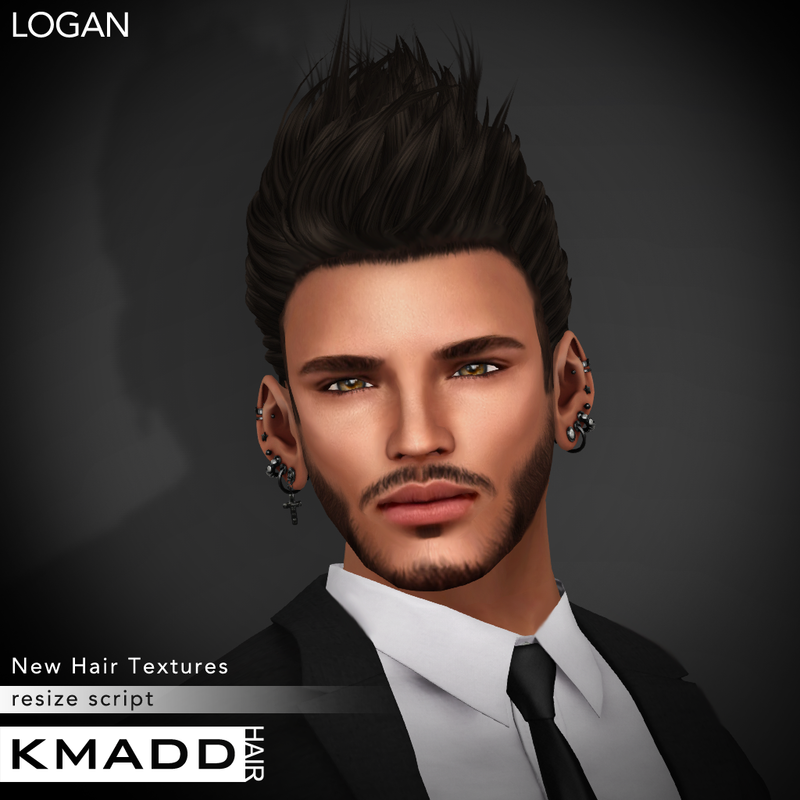 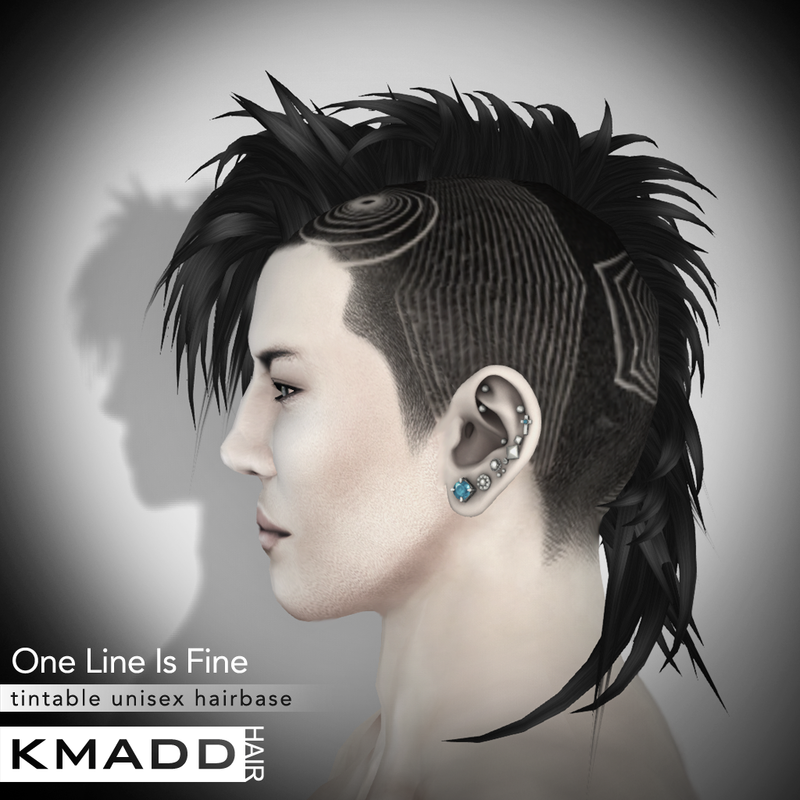 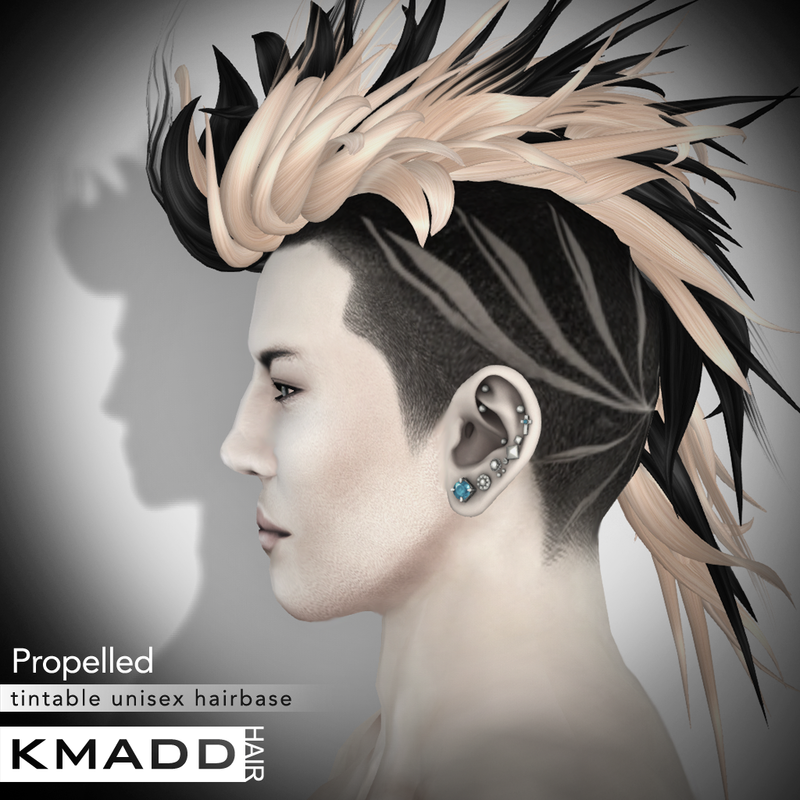 Just in time for Halloween KMADD is releasing new collection of unisex tintable Hair Base & Tattoo / Make-up designs which will be available at introductory price of L$50 each during Men Only Gacha Event, starting today October 6th. 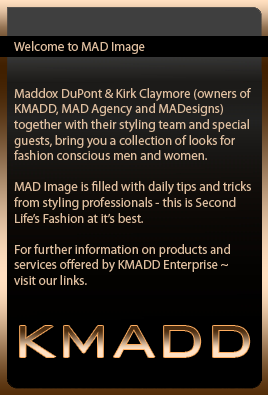 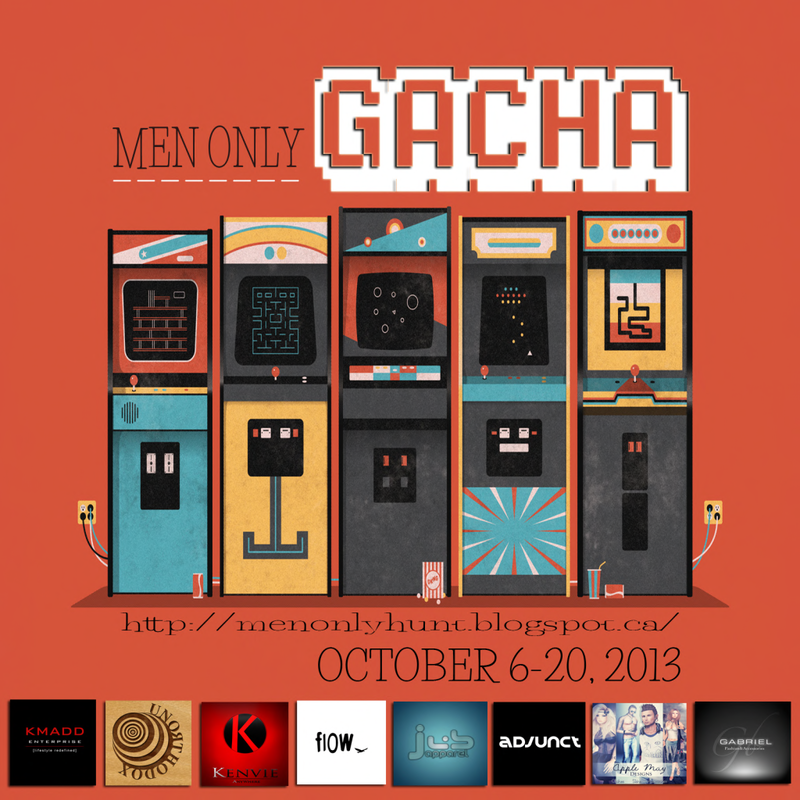 To snap these releases at unbeatable price visit KMADD @ MOG. 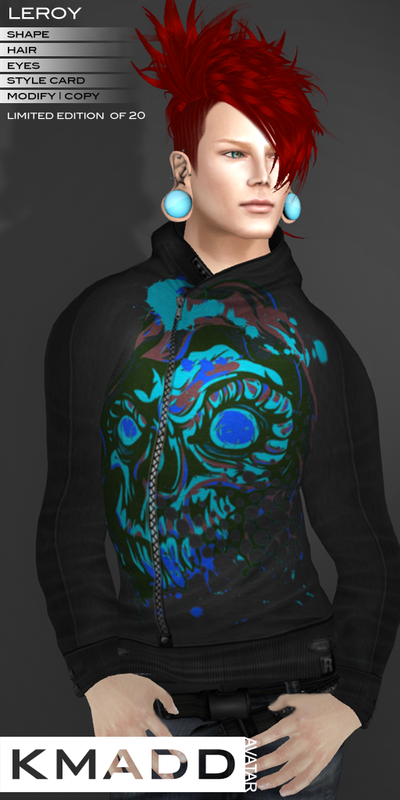 All items are transfer so you can trade them and give doubles away as gifts.